Among scholars and enthusiasts of romantic literature, Hölderlin is certainly best known for his beautiful lyric poetry. 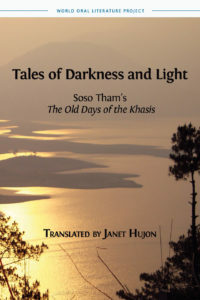 Engaging themes of exile, divinity and the natural world, his poems ingeniously incorporated classical Greek syntax and mythology. He married both Greek and German linguistic traditions to create a language “foreign to, yet complicit in both”. Clearly, this idiosyncrasy makes Hölderlin notoriously difficult to translate into English, and likely contributed to his other writings remaining quite unknown. 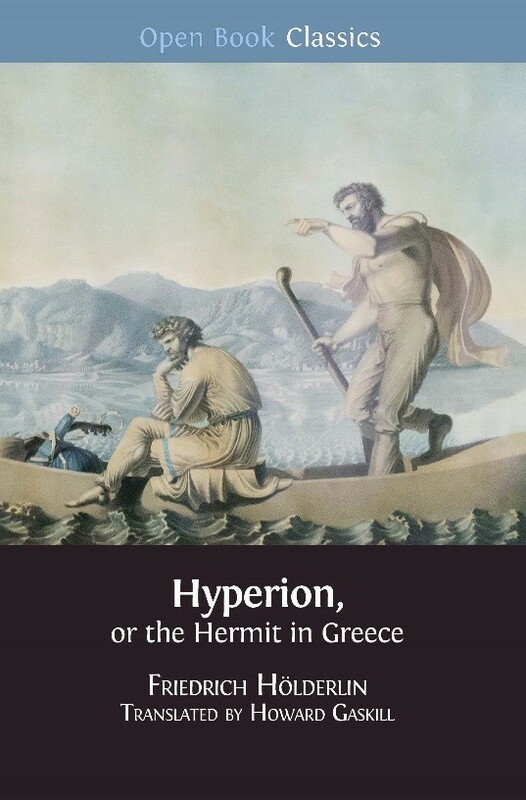 With his new translation of Hyperion or The Hermit in Greece, available in Open Access, Howard Gaskill hopes to bolster interest in Hölderlin’s prose. A masterpiece of the romantic era, the novel deserves far greater recognition in the Anglophone world. Hyperion consists of a one-way correspondence addressed to a friend of whom we know virtually nothing. In this sense it is similar to Goethe’s Werther, another romantic classic. Yet, Hölderlin’s novel is a personal narration of events deep in the protagonist’s past, rather than a telling of present happenings. It is also set apart by its use of critical reflection, in which the character of Hyperion evaluates the experiences that have shaped his life. Returning to Greece after German exile, he takes up a hermitic existence that is peppered with remarkable relationships and encounters. Confronting and commenting on his past, Hyperion undergoes an evolution in consciousness that culminates in the realisation of his poetic vocation. Notice the characteristic theme running through Hölderlin works – in some way or other, linguistically or in the plot, he links the two countries of Greece and Germany. This ‘trademark’ unites the author’s poetry and prose, and fully appreciating his writing requires attention to the latter, too. Gaskill’s elegant translation is bound to encourage this, as it transports English-speaking readers directly into Hyperion’s mind. With these many aspects to bear in mind, the translator is much like a juggler, performing a complex routine of mental gymnastics with each successive sentence. Gaskill does not shy away from this task. His meticulous rendition of Hyperion dares to replicate the contractions, colloquialisms and Swabianisms of Hölderlin, staying true to the rhythm of the original German. A concession to the modern reader, Gaskill introduces inverted commas to clarify which character is speaking. Hölderlin’s punctuation style is otherwise retained, leaving intact a unique characteristic of his writing. An accessible text with the charm of its native German, this translation is bound to appeal to those unfamiliar with Hyperion’s story. Gaskill’s efforts to popularise Hyperion deeply resonate with me. Reading more foreign literature, I believe, is valuable to everyone. Not only does it expose us to a wealth of exciting stories, but it sheds light on the circumstances and perspectives of people in other countries. I have myself considered translating – and converting into plays – the works of renowned yet globally-overlooked Hungarian authors and poets, like Petőfi Sándor, József Attila, or Karinthy Frigyes. Addressing topics as universal as family, these writers also illuminate specific historical incidents, like Hungary’s revolt against the Habsburgs and its condition after the World Wars. Much like Hölderlin’s German, however, the complexities and intricacies of Hungarian are a great barrier to effective translation. This is the eternal vice of translation, and it can never be fully solved. Ultimately, it appears that all texts are destined to retain some degree of mystery for all but their native speakers. Denis Diderot (1713-1784) was a mathematician, a major art critic, an innovative novelist, a playwright, and, of course, the editor of the Encyclopédie, which contained articles on most subjects under the sun: science, medicine, the arts, horse-breeding, ship-building… It is a fascinating, not to say enlightening, exercise to approach the interdisciplinary Diderot in an interdisciplinary fashion. 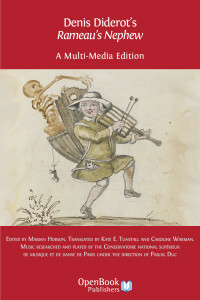 I am involved, as an editor, in just such a project.